Question: I’m interested in increasing my capabilities with FileMaker. Is the FileMaker Training Series (FTS) book a good option? When you purchase FileMaker you get a blank slate construction tool for rapidly building powerful custom application solutions. There are some built-in template files that are included but they are quite basic and may require work to make them work specific for your work situation. It’s kind of like purchasing a spreadsheet tool like Excel. Excel doesn’t come with the actual spreadsheets that will really make it truly useful and take full advantage of its capabilities. You need to design them yourself for your situation. Every FileMaker database is different. Depending on who developed it for you, the skill level of the developer, and what kind of standards or best practices they used to develop the solution. Learning how to use the solution that was built for you by someone (or you built yourself) is very different than learning how to be a developer and create your own solutions. 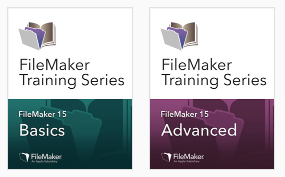 The FileMaker Training Series has two versions…FTS Basics (Free) and FTS Advanced. These resources will not be updated for FileMaker 16 or later. FileMaker will be focusing the future on video training and other options. The series is great for learning the ins and outs of developing a database with FileMaker. It goes into a lot of depth. FileMaker says “The FileMaker Training Series is targeted at intermediate to advanced FileMaker developers, but anyone that creates databases can increase their knowledge from these time-tested materials.” We use it ourselves to review information when we’ve taken the FileMaker Certification exam to become a certified developer. The FTS for FileMaker 15 is now available for FREE via this link. So, depending on what you want to do with FileMaker, it could help you. Do you want to learn how to better use an existing FileMaker solution that you already have? If so, the FTS won’t help much. Do you want to develop your own databases or enhance an existing database at a developer level? If so, the FTS will give you the background you need to know about FileMaker. Are you a person that will learn well from reading a book and working through it on your own? If so, FTS (without a classroom setting) may be a great option for you. After acquiring basic FileMaker knowledge, we’ve found many people get more value out of individual coaching/learning sessions with us where we take a given task or something you’re trying to do in FileMaker and build a solution together while you learn. We combine best practices with the training to get you started quickly. Keep your eye on our curated FileMaker News area for updated tips and tricks from all over the internet. We highly recommend that you learn FileMaker beginning with the latest version available. FileMaker 17 is Here Info! 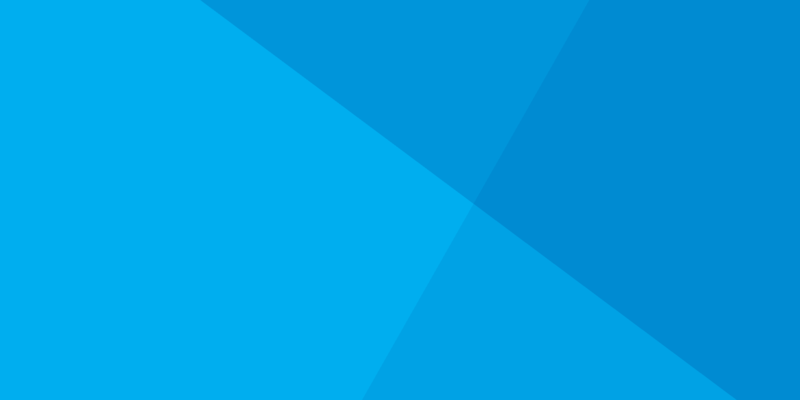 FileMaker Developer Subscription/TechNet – For $99/year get access to discussion boards, etc. 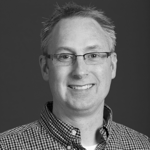 FileMaker Webinars – Online training at no cost on many FileMaker topics. Free library of FileMaker Pro Custom Functions – Hosted by Brian Dunning and including several functions contributed by LuminFire (formerly Cimbura.com). FileMaker DevCon – The annual FileMaker developer conference with over 1,500 attendees from all over the world. FileMaker Software – Get a 30 day trial version for FREE. For reference, here are some resources on older versions of FileMaker. FileMaker 13 Training Series – The standard in FileMaker training. With the release of FileMaker 13 there is now a FREE FileMaker Basics option available as a downloadable PDF…with the rest of the information covered in the Advanced course. FileMaker 12 Training Series Includes video demonstrations and sample files on the DVD $39.99. The electronic download version is included in the cost of a developer subscription or for $19.99. If you are working with an existing solution in FileMaker version 5-11, you need to learn about the older version and safely upgrade only after making good backups of your existing database and environment. We suggest having a professional assist with an upgrade to the latest version.